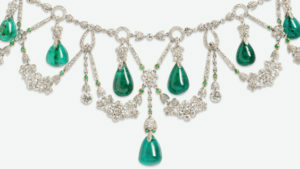 Preview Important Jewelry | New York City April 24 & 26 | Skinner Inc. This entry was posted in Blog, Event and tagged antique jewelry, auction, auction preview, event, fine jewelry, Fine Jewelry auction, fine jewelry preview, jewelry, jewelry auction, New York, New York City, new york event, preview, skinner, Skinner auction, skinner auctions, Skinner preview, Victoria Bratberg by Skinner. Bookmark the permalink.